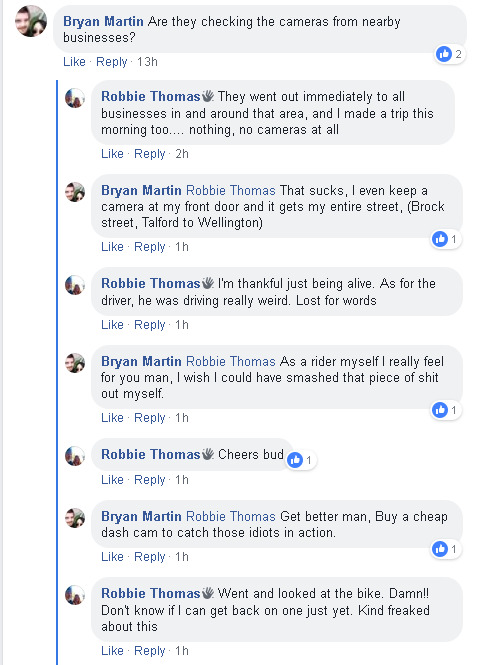 Robbie Poulton aka Robbie Thomas is a liar who preys on people who are often going through tough times. 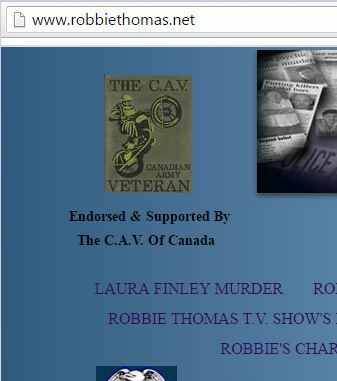 Robbie has approached families of missing and murdered persons and claimed (without evidence or contrary to the evidence) that he has assisted others in solving their cases using his claimed psychic abilities. 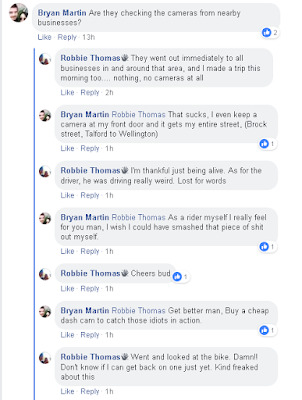 Despite what Robbie would like you to believe, in more than 20 years, Robbie has not been involved in solving a single crime using his self-proclaimed psychic abilities. Psychics will often claim that it is just for entertainment but what kind of sick piece of crap lies to a grieving family for entertainment? 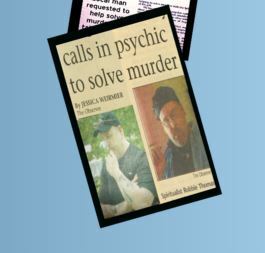 I have never found anything entertaining about psychics - until today. That, my friends, is funny. 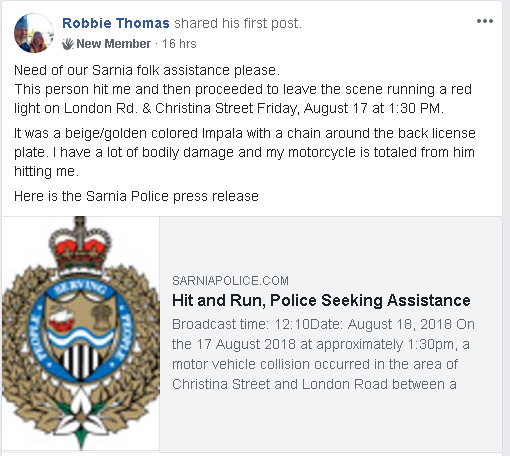 Someone who claims to be psychic, someone who lies about having solved crimes, someone who can "see" things he can't possibly see is looking for our help.